Unglaubliche Bierauswahl! Die Cocktails sind auch nicht schlecht! Quite expensive for what you get, but definitely worth the money in the end. 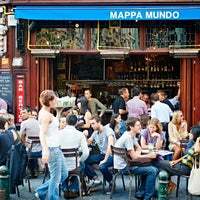 The area in which Mappa Mundo lays is also one of the best in Brussels. 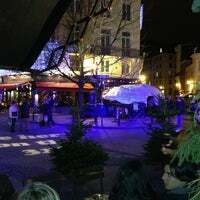 De bons cocktails, une déco assez sympa et une bonne ambiance :). Je vous conseille les margarita fraise et les daiquiri framboise <3. Great for a cocktail sitting in the sun, watching the world go by at any time of day (was a favourite of mine!). Easy walk from the Grand Place. Not the cheapest bar in town, but good choice of cocktails! The nacho's are to die for. Intérieur original, terrasse mais aussi bonne musique en général, à conseiller ! The atmosphere is very cozy. Prices are fine, but not cheap. It's extremely nice to chill with friends or even by yourself with a book. Atmosfera chill! Elegante e tranquillo per gustare anche un buon cocktail se si è stanchi dei fiumi di birra belga! The bio juices and the mojito cocktail are a must try! Very cool place. Great selection of drinks, especially beers. I just couldn't make up my mind! Awesome music also. Lovely old bar, with the view to another beautiful old bar right across the street. Fun bar to sit outside when the weather is nice. Loud music, good drinks and a nice view. Verry cosy and very nice! Verry good coctails and a ni e view from above. 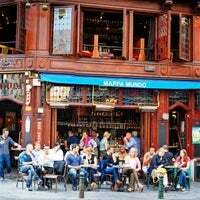 This is a great bar in a lovely neighborhood but be careful for pickpockets!!! Un incontournable de Bruxelles, si on exclu le fait que la musique est parfois très...mauvaise. Mais c'est subjectif. Great 1 litre cocktails to share with friends at the terrace outside! Agréable dans un quartier étudiant animé. Service au bar. 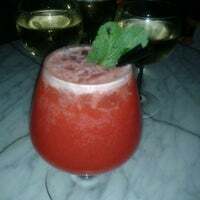 Large choix de cocktails. Toujours sympa pour un afterwork. Surtout en terrasse en été. Great service. Lovely people and bloody good cocktails!!! Atmosfer güzel, keyifli bir içki için öneririm. 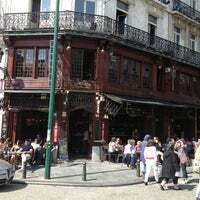 Another famous bar in the St-Géry area. 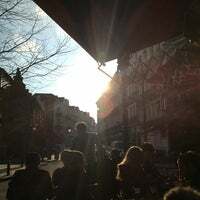 Very "latina" atmosphere and sunny cocktails. Great interior design. Very atmospheric! 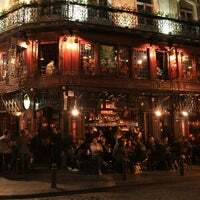 Hippe bar in hartje Brussel! Lekkere home made lemonade. Nice view from the second floor. Watched football and had a good night. The music was pretty loud but it's a nice place! 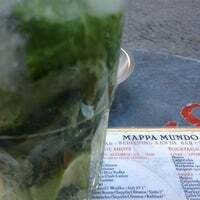 Best place in this area and also with great Mojito. 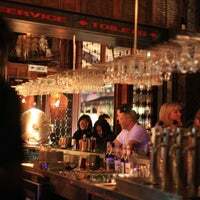 Great service and excellent cocktails! 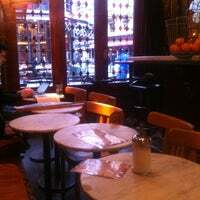 "Wonderful little café and restaurant. Nice atmosphere, friendly waitresses. Good music. Free WiFi. The kind of place I like. Les Gens Que J'aime quoi !" 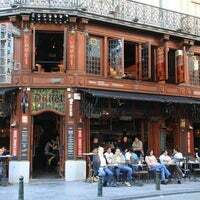 "One of the best spots to drink in brussels, nice atmosphere, cheap drinks and sport on the half a dozen widescreen tvs, perfect." "Well, I actually think they serve (one of) the best Pina Colada in town: so creamy it is almost a dessert!" "Music of course. And they have Havana Club as rum brand. So good!!!" "Awesome for a quiet drink during the week, and to dance during weekend nights. 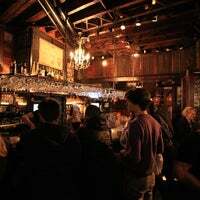 Try the whiskey sour." 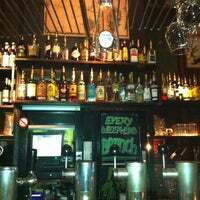 "Lots of beers to choose from, nice wine and an amazing fresh mint hot tea, but make sure you try a nice cocktail! 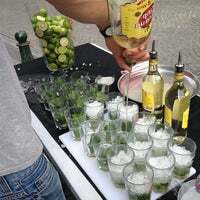 (mojito or mosquito cocktails are my fav ones)"